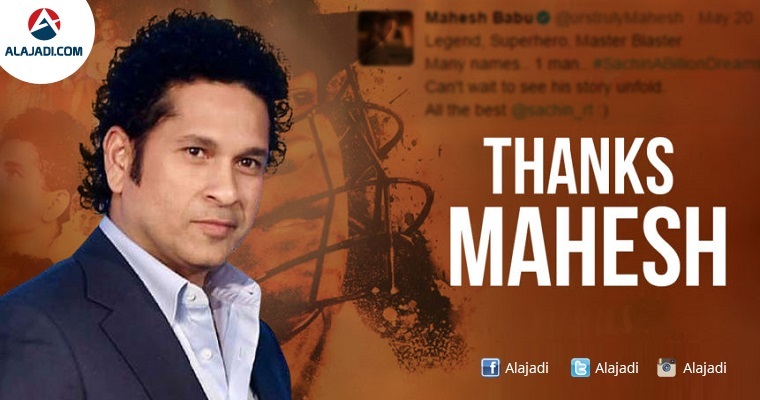 » Sachin Tendulkar Thanks Mahesh Babu! 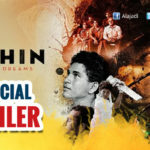 As all we know, Sachin: A Billion Dreams is the next biopic to hit screens based on the life and achievements of the legendary Indian cricketer Sachin Tendulkar. 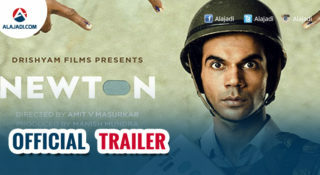 The film is all set to hit screens on May 26. Mahesh Babu, who is known to maintain very good relations with everyone in the industry, is very active on social media. 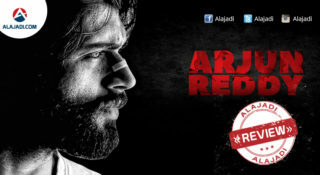 He has a strong friendship with the Mega family and the photos of him touring with Ram Charan stormed the social media. 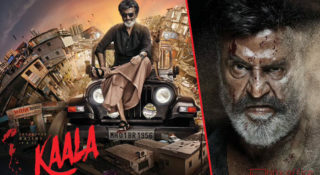 He has time and again proved that he won’t step back in appreciating good work and always congratulates the team of a good movie for its success. Starting from wishing Pawan Kalyan for the release of his Komaram Puli till congratulating the team of Baahubali 2: The Conclusion for their hard work, Mahesh has time and again proved that he has no clashes with the people in industry. Recently, Mahesh who tweeted about the collections of Baahubali 2: The Conclusion, also tweeted about the release of Sachin Tendulkar’s movie on May 26th. 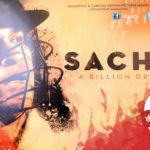 It was a very good gesture from the Mahesh Babu and this showed his love for the master of the game, Sachin Tendulkar. The Master Blaster, too, thanked Mahesh for his wishes. Sachin Tendulkar has fans like Mahesh, who himself has millions of fans. Can’t wait to see his story unfold.